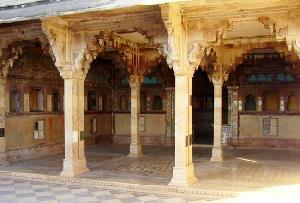 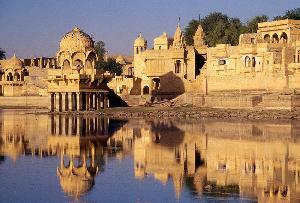 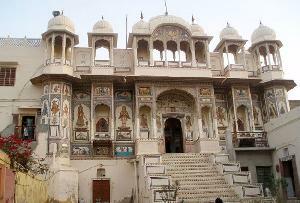 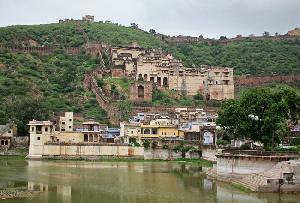 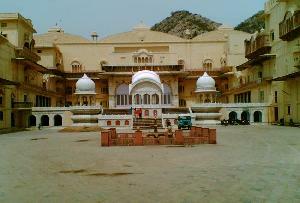 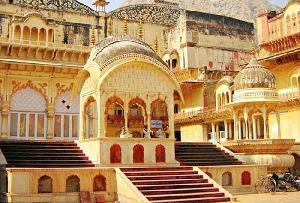 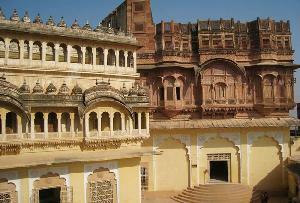 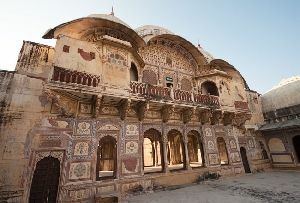 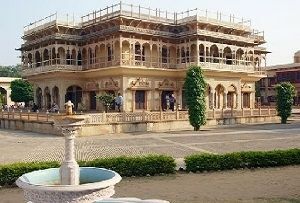 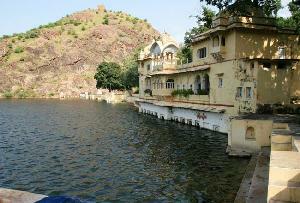 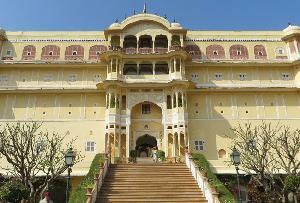 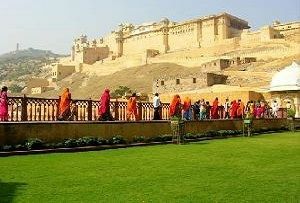 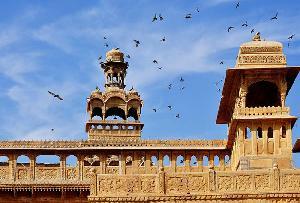 Among the numerous forts of Jaipur, the Jaigarh Fort is one of the most famous. 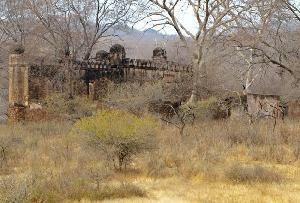 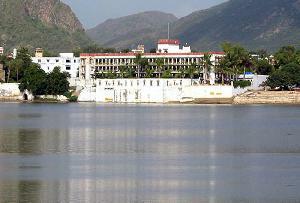 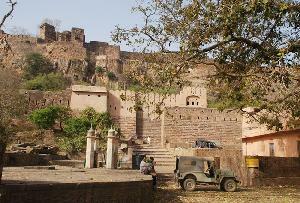 Built between 15th and 18th centuries, the particular fort is a tourist’s delight. 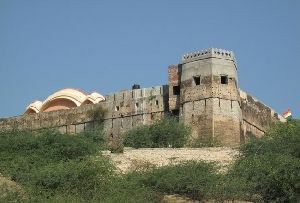 Hence, during your visit to Jaipur, try to pay a visit to the fort so that you are able to witness the beauty of the Rajsthani history and culture. 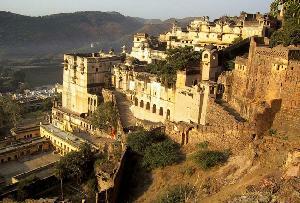 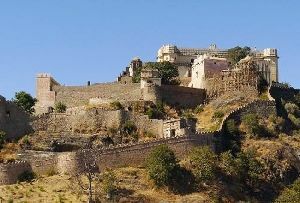 Also known as the ‘Victory Fort’, the Jaigarh Fort is located atop a hill and offers a breathtaking view. 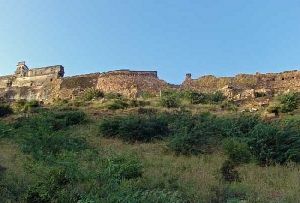 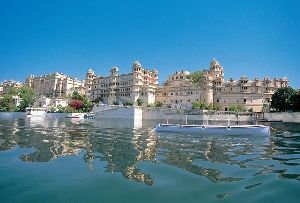 In fact, tourists who visit the fort without any prior knowledge are often caught astonished by the beauty of the location. 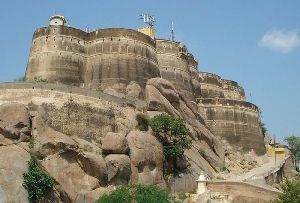 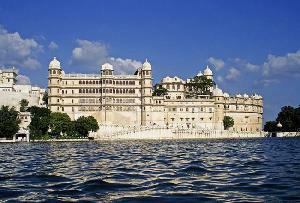 A hard-core fortresses and military structures of medieval India, the fort is very well-preserved adding to the delight of the tourists. 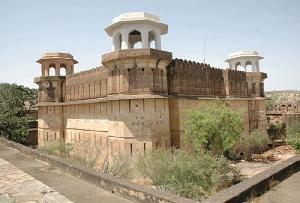 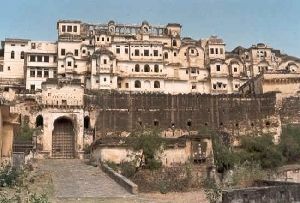 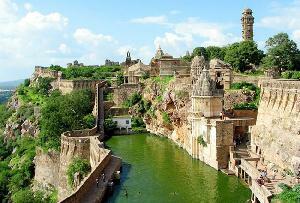 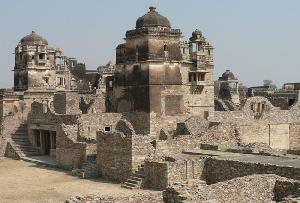 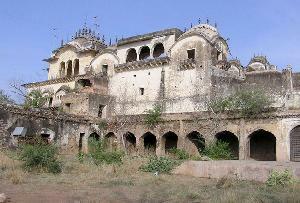 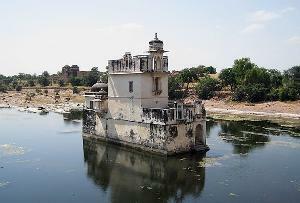 Hence, the Jaigarh Fort has a great historical significance. 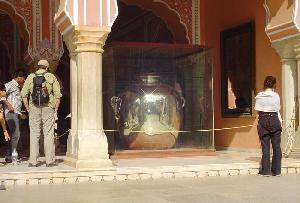 There are many Tourist attractions. 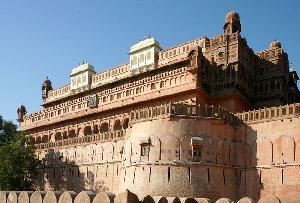 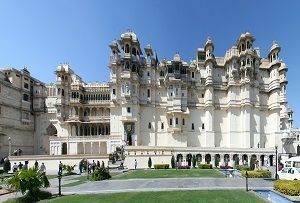 Located 15 kilometer from the city of Jaipur, the Jaigarh fort has lots of things to visit like temples,palaces, beautiful granary, a tall tower and a giant canon named Jaivan. 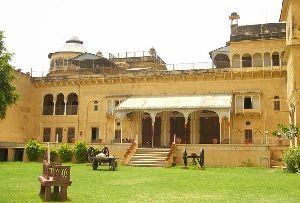 Among these various attractions, the Jaivan is most popular among the tourists as people hardly want to miss witnessing the canon, believed to be the largest in the world. 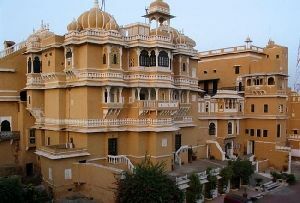 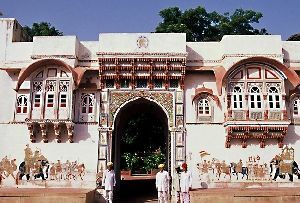 Various features of the fort like the Dungar Darwaza, the main gate or the collection of coins and puppets inside the fort are enough to lure tourists. 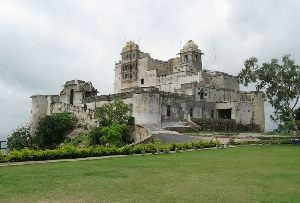 The vast range of exhibits of the fort takes almost two hours to cover. 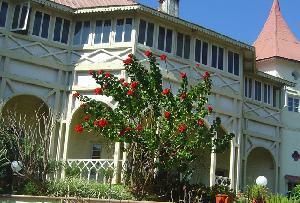 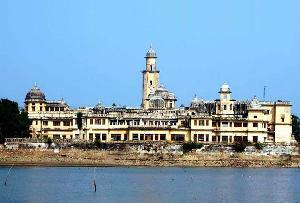 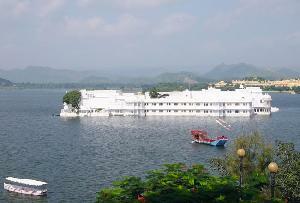 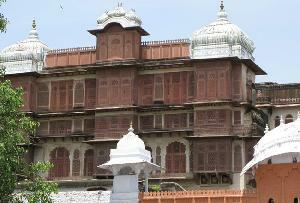 The fort also has photographs which Sawai Bhawani Singh and Major General Man Singh II. 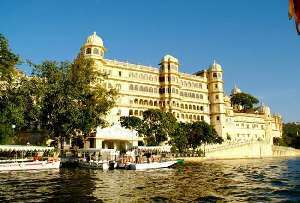 It also has a number of loopholes for guns and boiling oil. 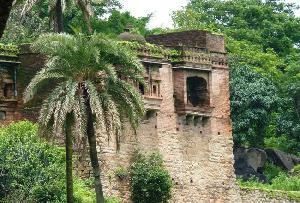 They were very efficient system of rainwater harvesting. 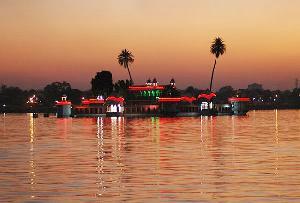 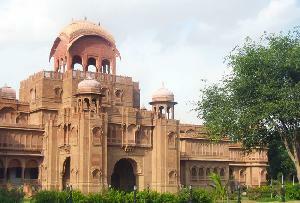 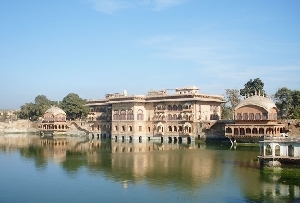 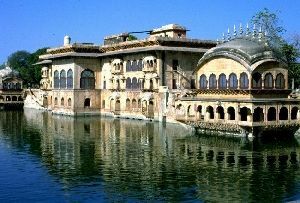 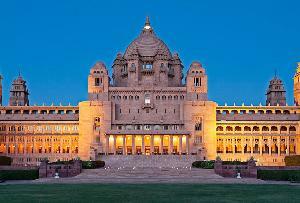 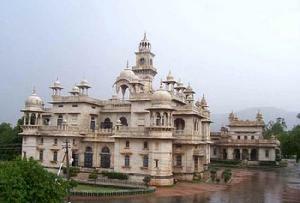 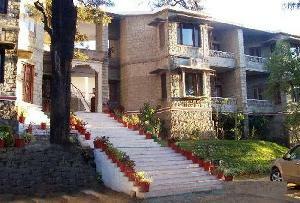 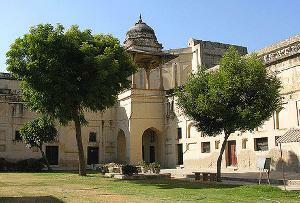 You should also visit the Shubhat Niwas or the Meeting Hall of Warriors. 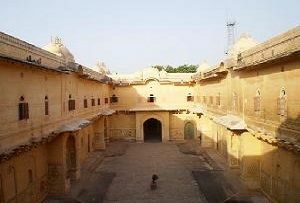 This hall contains a number of weather-beaten sedan chairs and drums.